Leiden Woodworking – Specializing in custom locker rooms for hockey and other sports. Specializing in custom locker rooms for hockey and other sports. 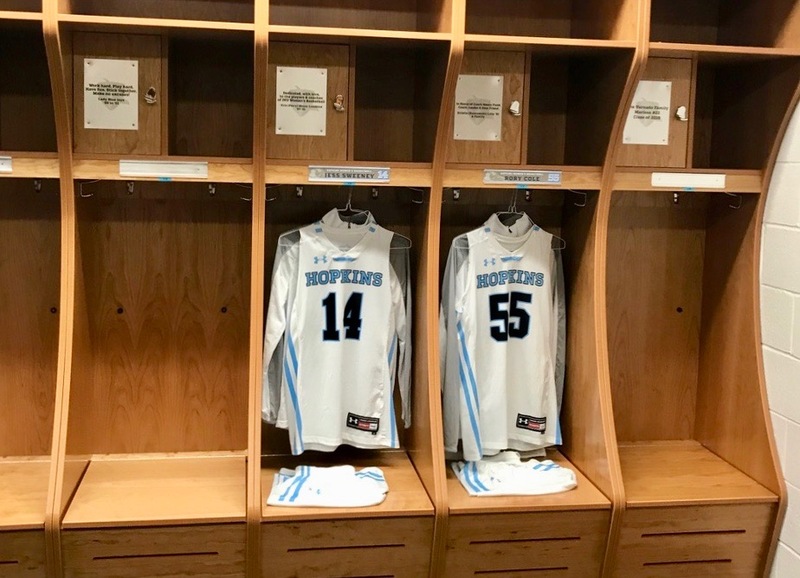 Leiden Woodworking specializes in the design and manufacturing of lockers and player dressing cubicles for hockey teams and all other team sports. 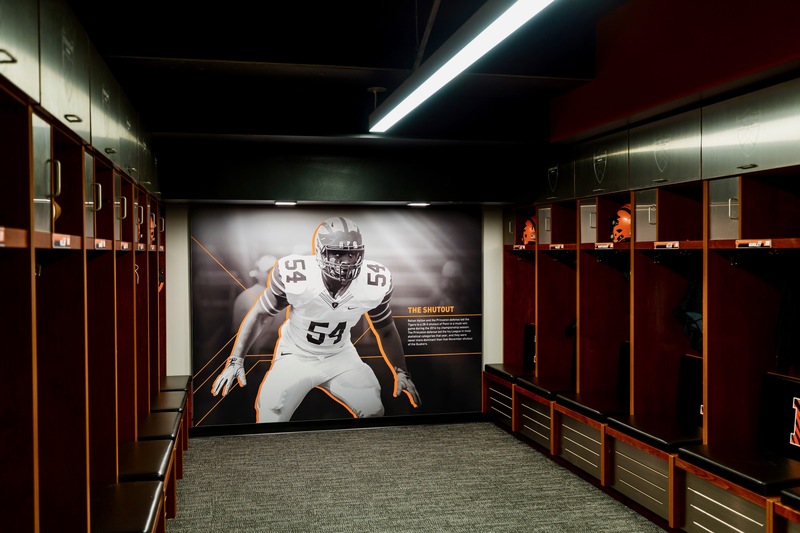 Princeton University locker rooms for the football team. Princeton University locker rooms for the Men’s Hockey team.